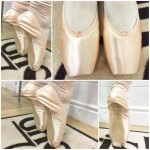 Pointe Shoe Fitting in Essex, London & Beyond! 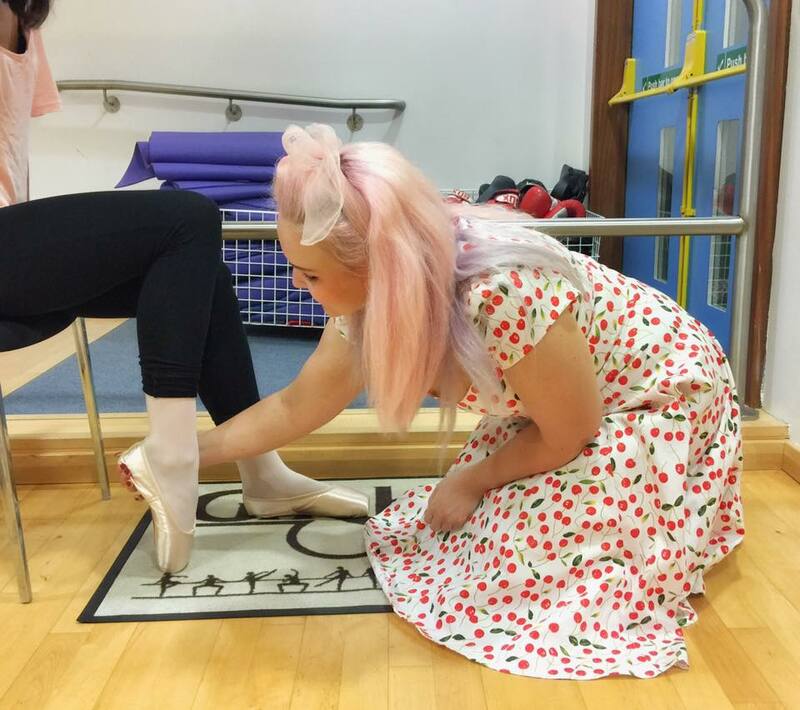 Pointe shoe fitting in Essex, London and beyond! 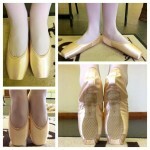 I am a highly experienced, thorough and professional pointe shoe fitter and official Grishko stockist. 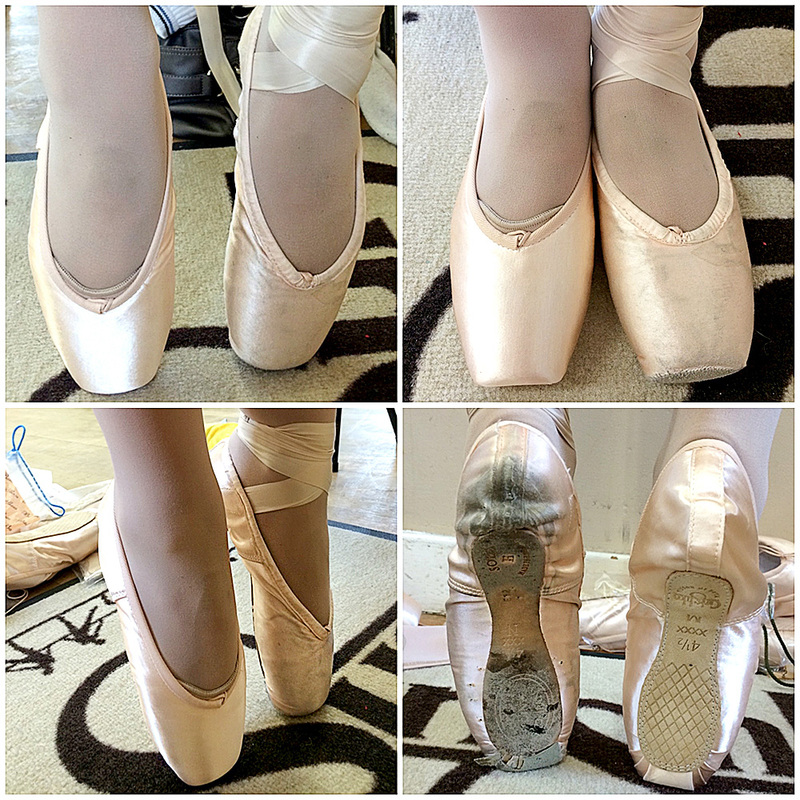 Pointe shoe fitting should never be rushed. 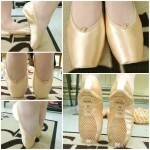 I make dancers feel 100% at ease and confident with the service I provide.